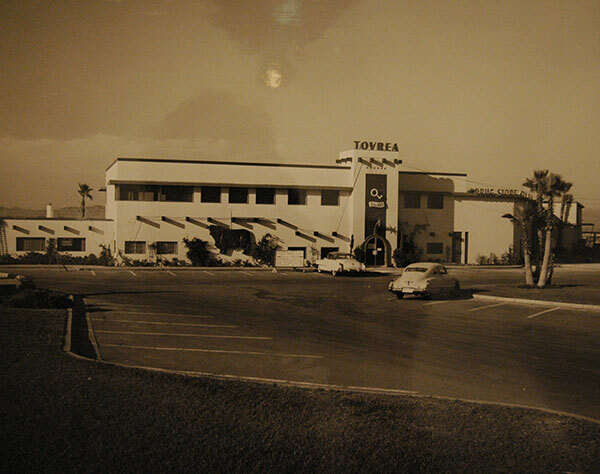 In 1919, Edward A. Tovrea, the “Cattle Baron,” opened his Phoenix packing house west of 48th Street and Van Buren to support his growing beef operations. The Tovrea Land and Cattle Co. had grown to nearly 40,000 head of cattle secured by 200 acres of cattle pens, making it the world’s largest feedlot. 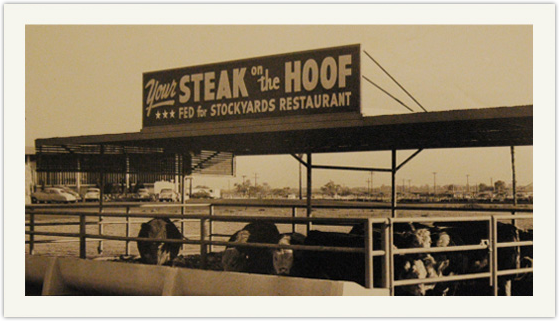 In 1947, The Stockyards Restaurant officially opened and quickly became a favorite gathering place for cattlemen, bankers and politicians. Although cattle fortunes faded in the late 1950’s and pens slowly gave way to urban growth, the popularity of Arizona’s Original Steakhouse remained intact. In 2004, a visionary team painstakingly restored and revitalized the restaurant, which was recently added to the City of Phoenix Historical Register for both its central role in Arizona’s cattle industry and its relevant architectural style. The Stockyards, Arizona’s Original Steakhouse, has retained its Old West comfort and charm while regaining its foothold as one of Phoenix’s favorite steakhouses. 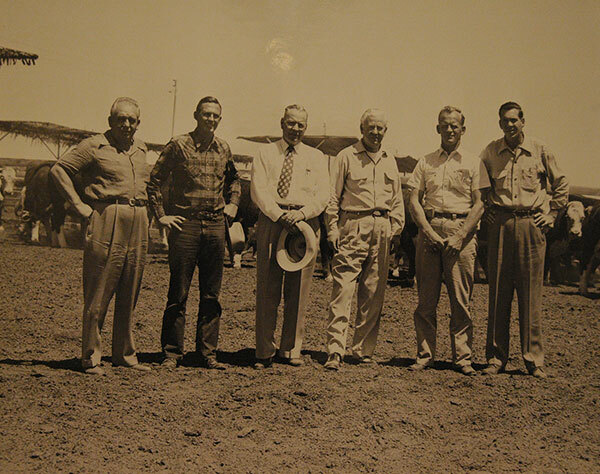 Edward A. Tovrea, the “Cattle Baron,” opened the Tovrea Stockyards, which accommodated more than 300,000 cattle each year making it the world’s largest feedlot. The Stockyards was destroyed by fire and temporarily closed. 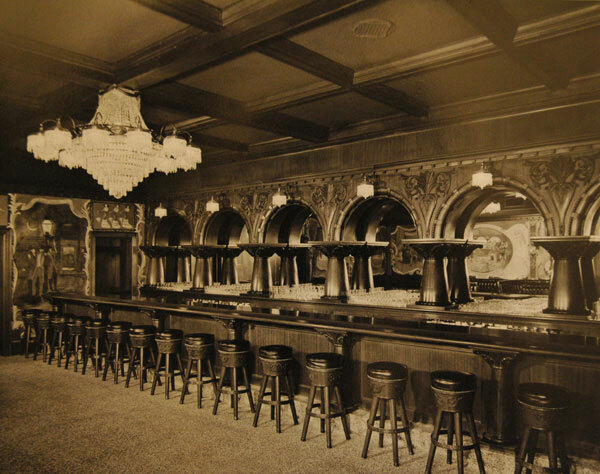 The Stockyards Restaurant and 1889 saloon reopened. Helen Tovrea decorated, planned and designed the new look of the restaurant. A visionary team painstakingly restored and revitalized the restaurant, which was recently added to the City of Phoenix Historical Register for both its central role in Arizona’s cattle industry and its relevant architectural style. The Stockyards is celebrating the Arizona Centennial by hosting several promotions including Celebrate Arizona’s Influencers and Centennial Taste of Arizona.